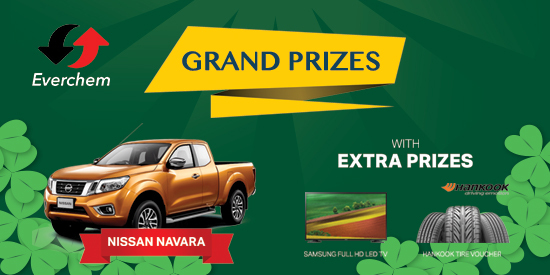 Help to increase paddy yield by more than 15%. Protect paddy and crops against blast disease and insect pest damage. 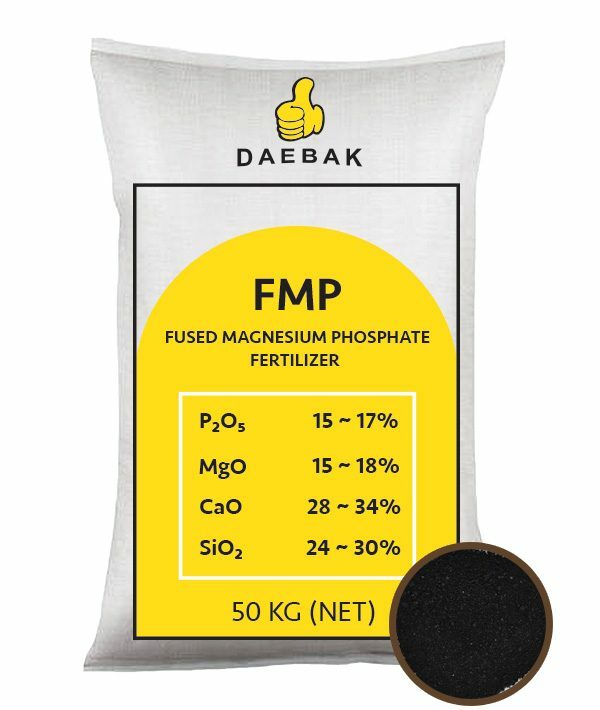 Neutralize the acidic soil and prevents excessive absorption of nitrogen. Strengthen leaves and stems. Crops will not be weak and dry. Help to reduce the use of chemical based pesticides. Improve overall quality of crops. 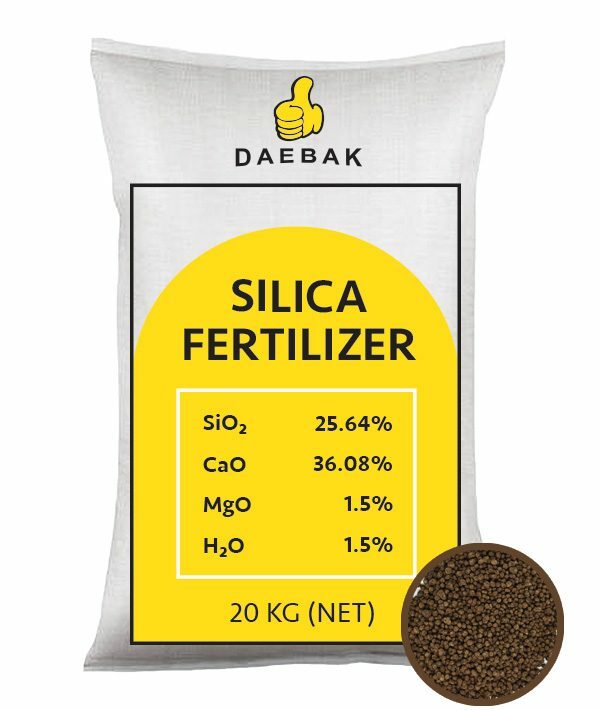 Silicate is not essential element of plant however in case silicate fertilizer is used in rice farming, there is an average of 5% in effect of crop increase . 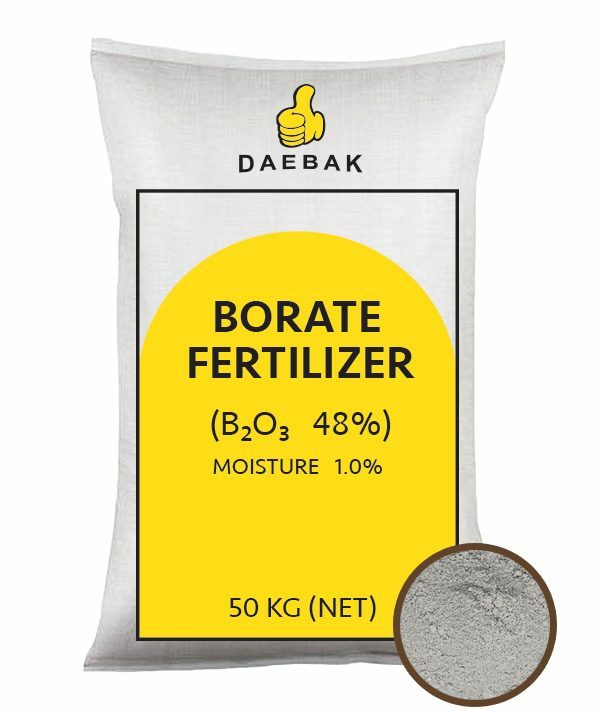 It is well known that there is crop increases by 50% if silicate fertilizer is used in particular at soil with rice blast or soil increased in amount of nitrogen application. Silicate improves resistance against disease in plants such as rice blast. In case rice absorb silicate sufficiently, leaf and stem became stiff and it prevents rice blast and also it helps carbon dioxide assimilation. Silicate let rice absorb P2O5 well which plants do not absorb well. 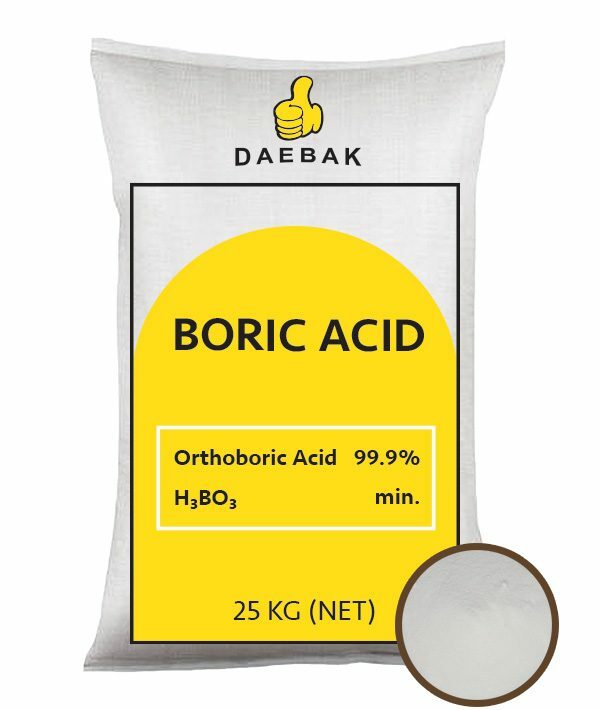 As it contains 40% akali, it helps improves acid soil. 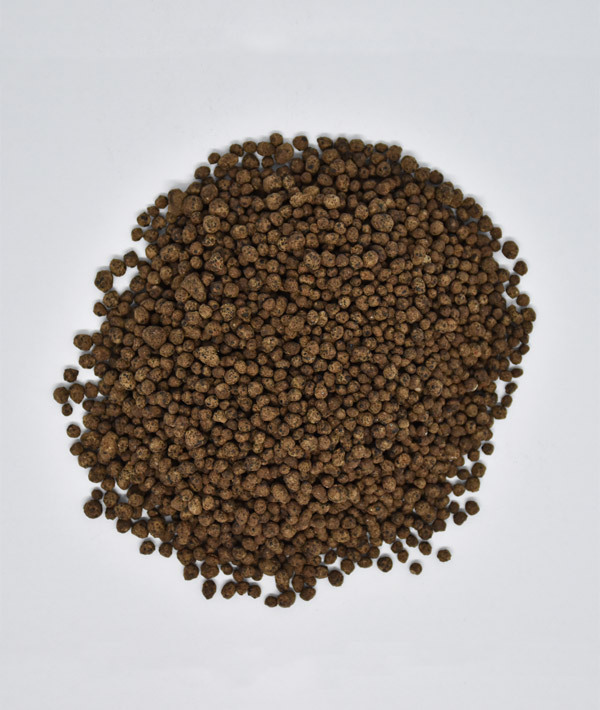 Silicate increase resistance against disease caused by virus and bacteria and also increase crop by preventing disease like rice blast. Silicate and boron may not be absorbed in soil accumulated with P2O5.